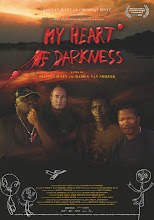 My Heart of Darkness: In Competition IDFA International Documentary Film Festival Amsterdam 17th-28th Nov 2010. 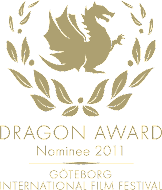 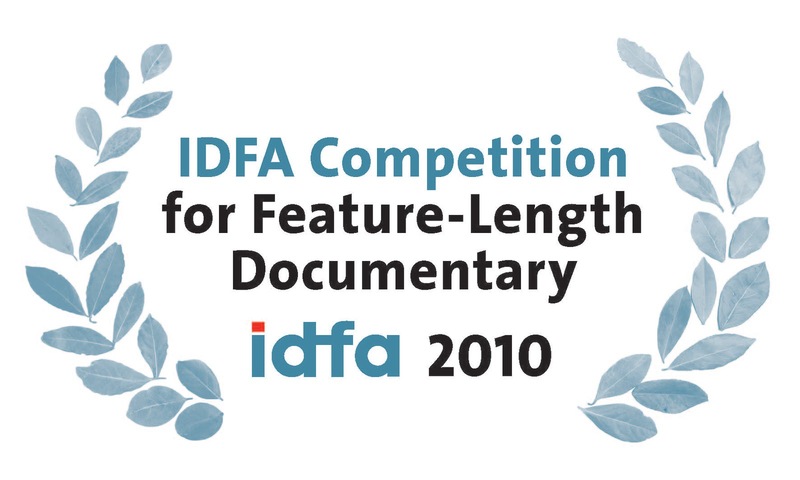 In Competition IDFA International Documentary Film Festival Amsterdam 17th-28th Nov 2010. 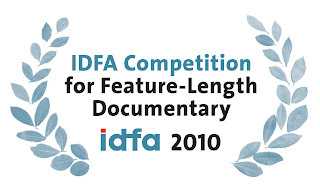 Great to be at IDFA. 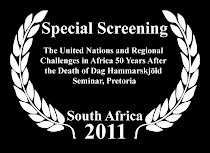 Lots of excellent reviews and meetings with fantastic fellow film-makers.